Inanimate Objects » What is styrene? 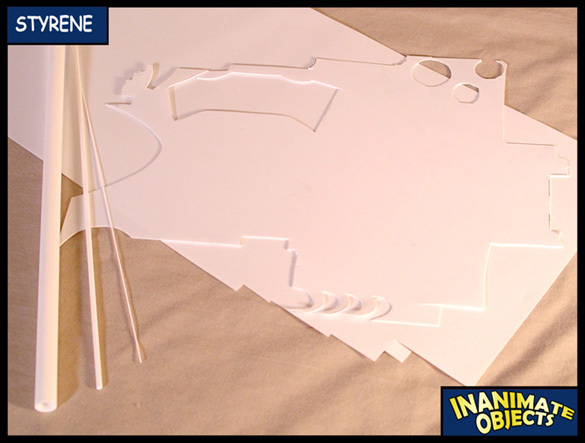 Styrene is a type of plastic, most commonly found in model kits. It’s also available in raw sheets, rods, and tubes, in various sizes and textures. Styrene can usually be found in hobby shops.